I've always been a planner. I like to prepare and to know what's coming up next and I find comfort in routine and what's known. I'm sure I could break down the psychology of why I'm this way, it doesn't really matter. I've come to realize that as much as I can plan and prepare and make myself comfortable, in all things, life throws a curveball. My senior year of high school, I remember sitting in my counselors office talking to her about where to go next. I had the world at my feet and I was overwhelmed. This is something I've learned about myself: too many options freak me out. I was talking with her about if I should go to a university or start at a community college. She kept telling me that I needed to take risks, to pick the choice that scares me the most. Feeling pressured and scared, I went against her advice and enrolled at my local community college. Now don't get me wrong. I absolutely do not regret my decision at all. 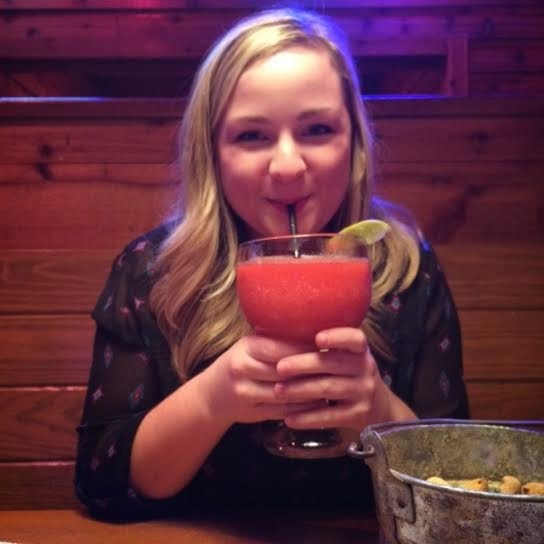 Not only did I finish my first three years of schooling debt free thanks to my wonderful mother and grandparents, I was able to travel, spend time with family and work at jobs I loved. But I often look back at that choice and think about how my life would be different had I made a different decision. 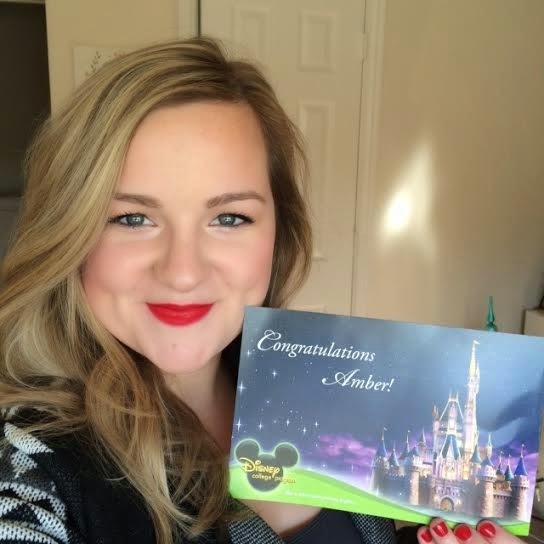 This summer, my good friend Alli had come home from college, excited because she had been accepted an internship at Disney World but she didn't know if she was going to take it because her friend hadn't gotten in. Jokingly one night, we talked about what would happen if we both got in and were able to spend a couple months in the happiest place on earth together. I had heard and seen that the program was extremely hard to get into, so when I randomly decided to apply one day, I never thought anything would come out of it. 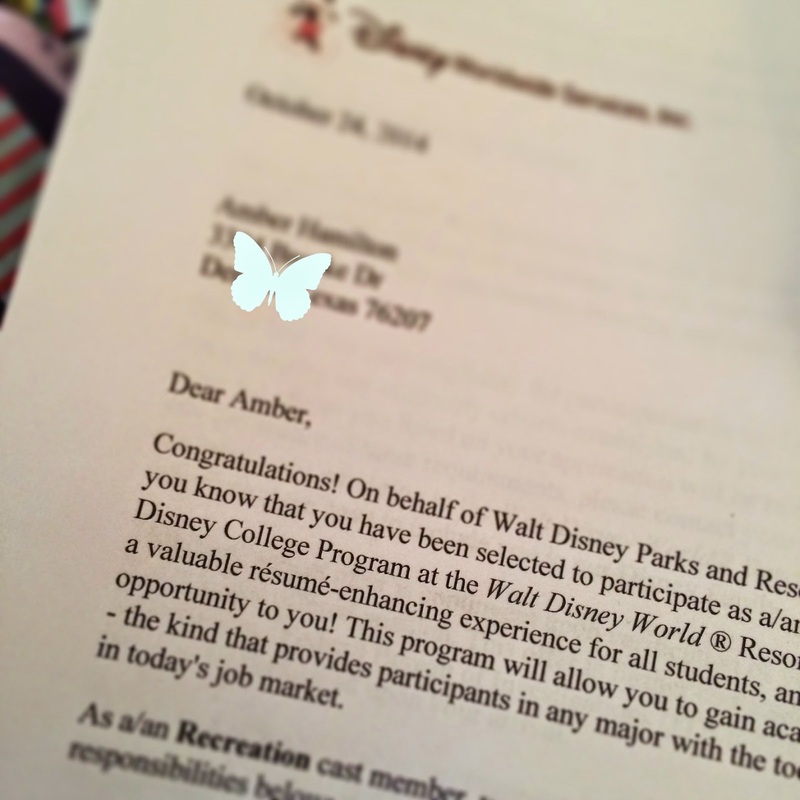 Flash forward to the day I was talking on the phone for an interview and even more forward to the day I got the email in my inbox saying “Congratulations, You've been selected to participate in the Disney College Program!” I was shocked. I honestly couldn't believe it. Of course, my initial instinct was to hide and pretend it never happened. And what's sad was that I was seriously considering doing that! But after chatting with my grandparents, my lovely grandmother gave me the best advice. "Be brave, Amber." For the first time in my life, I made a choice that entails jumping head first into the unknown. What an extraordinary, frightfully amazing moment it was to click accept and for WALT DISNEY WORLD (!!!) to be my future home for the next 5 months. I cannot wait to start this new journey and while the anxiety of the unknown does get to me a lot, I just remind myself that this is the time of my life and there will be no regrets in doing it, the regrets would only lie in not going. Finally, I'm at a point in my life where plans don't matter, I don't know what's next or the outcome or even the 'right' way to get there. But here I am, Nana, I'm being brave. So how long are you going to be there?! I will be there from January 26th - May! Hey, Amber...so are you, like, going to be a princess? Surprisingly, this is the question I get the most. Honestly I have no clue why, as I'm 5'1 and way too chubby to resemble any of them. (Hey maybe I should've tried out for Ursula!! hahaha) Sadly, no I won't. You have to audition for any character roles and they are extremely picky to say the least. But I thought you said you're going to be a Cast Member? That's just what Disney calls all their employees. Well, what are you going to be doing then? My official title is the role of Recreation. It's a pretty broad term that can have a variety of different jobs. I will find out my specific job when I check in. If you're curious, my friend who is doing it with me will be a lifeguard. Do you get paid? Do you get college credit? Yes, it is a paid internship and yes, Disney does offer classes that are accredited. My university won't accept them for my major so if you're interested in doing it, talk with your advisor to be sure. I'm just switching my summer break to be from jan-may instead of may-august, so technically I'm not missing any school. So do you actually live in the Castle? No, but wouldn't that be amazing! They own and provide exclusive apartment complexes for all the interns to live. Can I come visit you!? Sooooo.....Are you going to be blogging? This is where it gets tough. 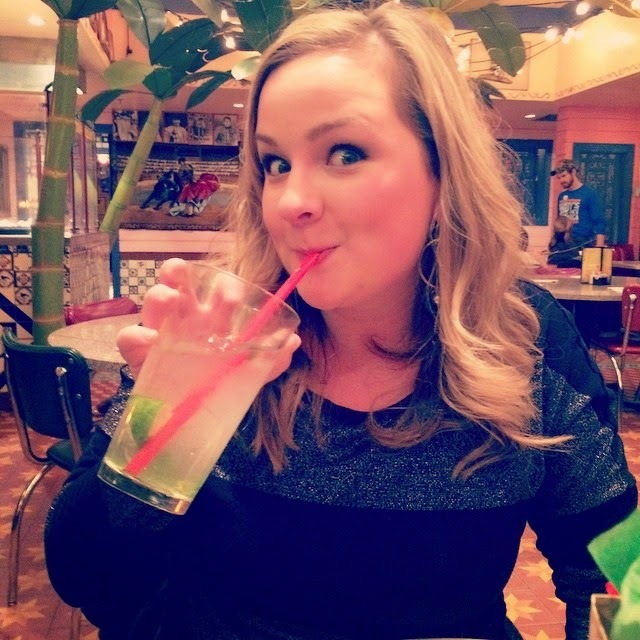 Let's just get the elephant out of the room and say that for the last couple months, as you guys have noticed, I've been in a bit of a blogging funk. I want to be honest and say that I kind of just feel like I've outgrown this blog. Part of that makes me sad as I've genuinely found joy in writing about my life and I love reading my old posts and what was going on in my life for over three years. I've also met so many amazing readers and fellow bloggers which makes me sad to have to say goodbye. But who knows, I might just pick it back up once I get there...someone even suggested making a Disney blog! I never say never and I think that maybe once I get there, my opinion may change. As for now, this will be my last post. In the meantime, you can always add me on instagram (it's private but just send me a request) where I plan on sharing a TON of pictures of this adventure. http://instagram.com/achammer My user name is Achammer. You can also follow me on twitter, user name is achammer1117. 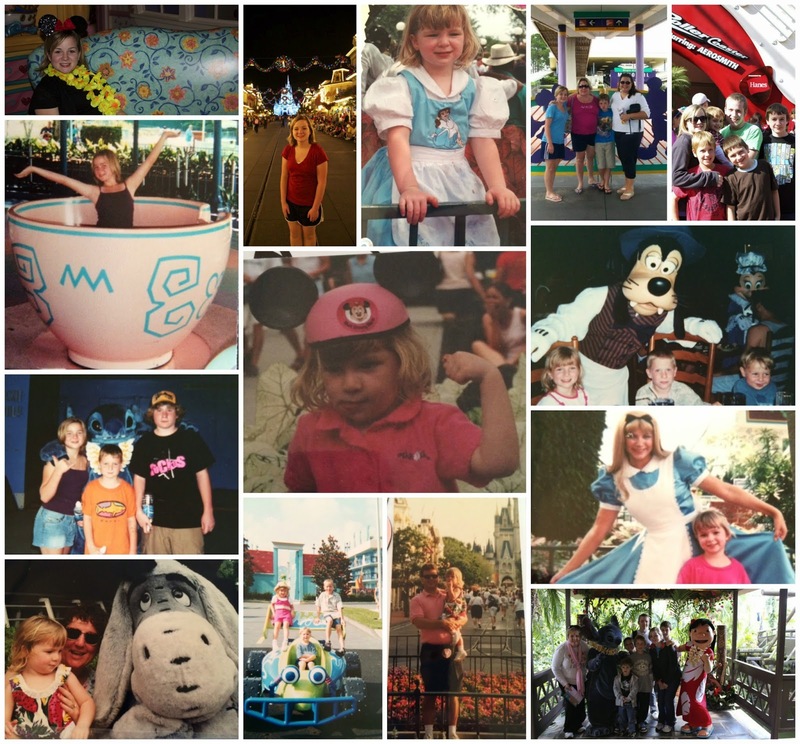 Updates: Where The Heck Have I Been for 2 Months + I'm Moving to Disney World?!?! Well, that was a long, unexpected break. I honestly can't give you a good reason why I tuned out, but I will say that in the meantime, lots of changes have happened! I was busy to say the least. Before I knew it, Thanksgiving came and went and we were fully into Christmas. I finished school for the semester and said goodbye to my work for the holidays because my youngest brother and I were heading out for a road-trip from Texas to Florida to spend the holidays with my family in the Sunshine State! 20 hours later, we got into Ft. Myers. Oh, did I tell you that my mom and little brother moved there? I can't remember. But anyway, My mom has always wanted to move back to Florida and even though the timing wasn't perfect (I'm beginning to believe that that's a fallacy.) 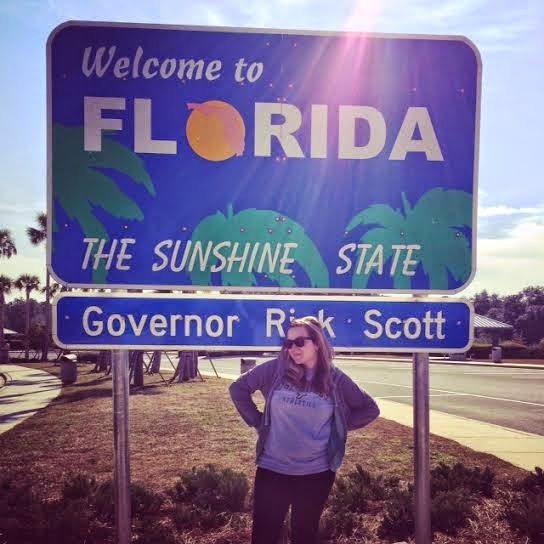 she followed her dream all the way to the Sunshine State. I'm so happy and proud! So she had just started her new job and it was the first time we got to see her new place. I kept thinking that we were on vacation at a hotel, except we live here permanently! How cool is that?! She started her new job and soon enough we started to get back into our regular routine. Except it's a heck of a lot warmer here! At the end of the day, we all agreed that next year we were doing a cruise. So you may be asking, "Amber, where are you living, what are your plans?! Does that mean you're living in Florida too? Or are you going back to Texas!?" Well friends, I've got some exciting news. So I've been a bad blogger, but I wanted to share a few things I've currently been obsessed with, sound good? I already love these lip balms and when I ran into Ulta for something and saw them, I bought them on a whim. The flavors are so amazing, probably my favorites out of all of the ones I already owned. 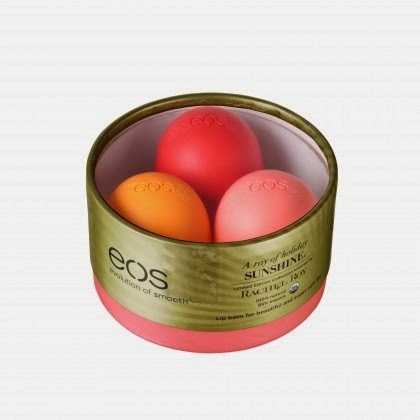 If you have an addiction to lip balm like I do, you need these! I used to have it a long time ago, but canceled. Now I have it again and I can't stop watching. Right now I've been loving Orange is the New Black I know, apparently I was out of the loop and have been missing out! It's pretty raunchy, but I love the character development and getting to see the story lines/stories for each character. Why does season 3 not come out until June?!?! But seriously. 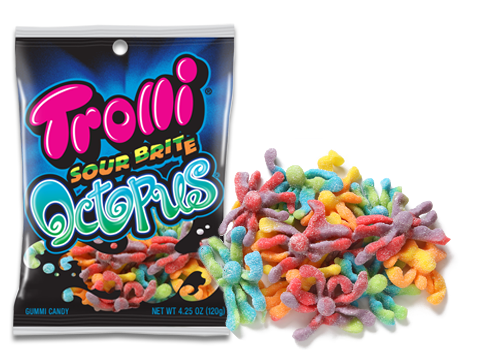 They are addicting and so so good! 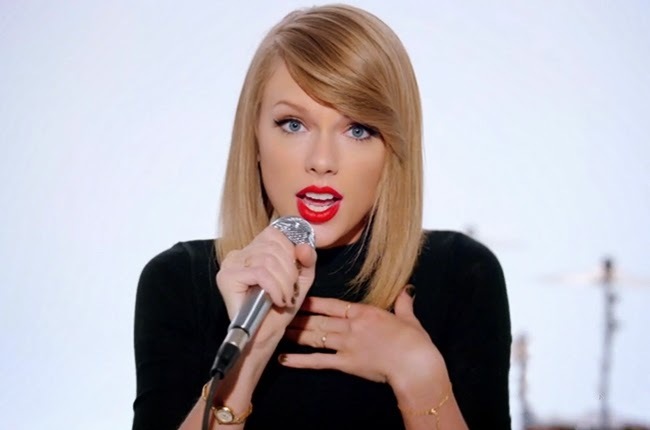 I've been inspired by the makeup Taylor wore in her Shake It Off video. While I look nowhere near as gorgeous, I've still been enjoying that makeup look! It's classy and elegant, and surprisingly easy and fast to do. Can I put this on my list? Haha, well I am! I recently had to read Someone Else's Kids by Torey Hayden for my special education class and write a book report. It really touched me and I wanted to share a little excerpt of what I wrote. after finding her new home, her adoptive mother died of cancer, leaving the family heartbroken. struggle with her regular teacher and reading, Lori was exhausted in the subject of reading. having to see first hand the emotional stress it was causing Lori. have to do is look. And as a teacher, it's my job to find it." Okay, I feel like I just did this...oh wait, because I did. But I figured that if I just did one video per bag it would make the video shorter for you guys. 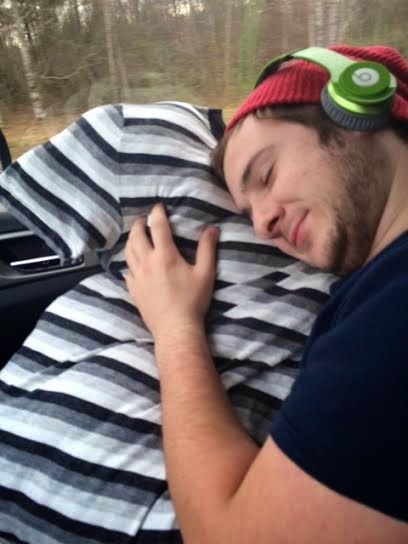 What a glorious thumbnail, no? One of my readers suggested that I change up my personality thing on Ipsy's site so maybe my bags will start getting better. It worked! (thanks Lovely) I was pretty happy with my bag this month. My November bag is already being shipped so I'm sure I'll be back soon with my November bag! "You know, you would be so beautiful if you didn't wear makeup." I was taken aback. My first thought was uhh yeah, no. You haven't seen my naked face in the morning. It's pretty scary. But, I just kinda smiled at her and brought up a new topic. But as the day went on, the comment kept bugging me. 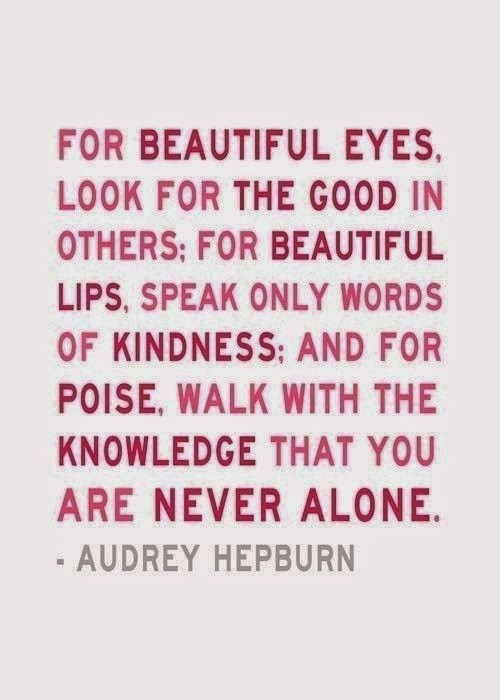 I kept thinking how rude it was to judge another woman's beauty based off her choice in to wear or not to wear makeup. You see, my beauty does not lie in the choice I make to wear makeup. In fact, my beauty doesn't have anything to do with my face at all. I am beautiful because of my passions, the things that drive me, the dreams I aspire to. I am beautiful because I can make people laugh and because I am smart and caring and kind. 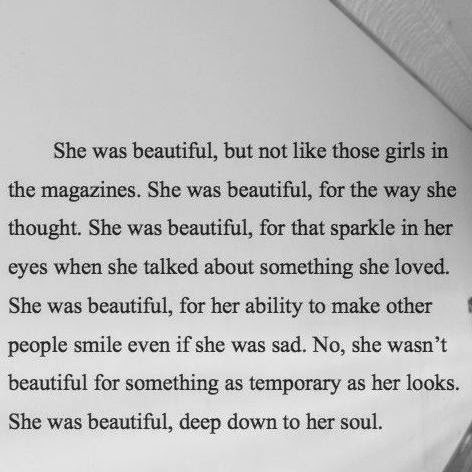 I am beautiful because of my character, my inner-thoughts and the depth of my soul. None of those things have anything to do with makeup. Beauty does not correlate to what I decide to put on my face. I think that the issue lies within what women and men are taught from a very early age. We are taught that thin, tan legs, flat stomachs and a big chest contain women's beauty... that the rosiness of our cheeks, the length of our eyelashes, the color of our cheeks make us pretty. All these things are instilled in us as things to strive for. But I reject it. I am not beautiful because of those things and they are not what define me. As women, we need to stop judging ourselves and others. Personally, I do not care about your choice in not wearing makeup and you should not worry about my choice in wearing it. What I do care about is if you are a genuinely good person with a good soul who wants to make a difference in this big ol' world. Yes, I like to wear makeup. But I realize that my face is only skin deep. I am constantly reminding myself that if what I have on the inside doesn't match with what appears on the outside, I have a problem. I think that as a society (not just women), we should be more uplifting and accepting to differences. I should love you not because you choose to wear makeup or not, not because of who you love, because of the religion you follow and not because you have a different skin color than myself. None of those things should define who you are and I should not be judging you based off those facts. Let's choose to uplift and inspire one another, not degrade and bring each other down. 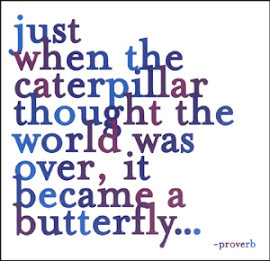 Together let's strive to be more accepting to others and their differences and to learn to look past the surface. Let's train ourselves to not judge outward appearances and focus on making ourselves better human beings on the inside. Beauty is not a check box. It cannot be defined by a certain set of requirements. So please, please stop shaming one another. We are all better than that. 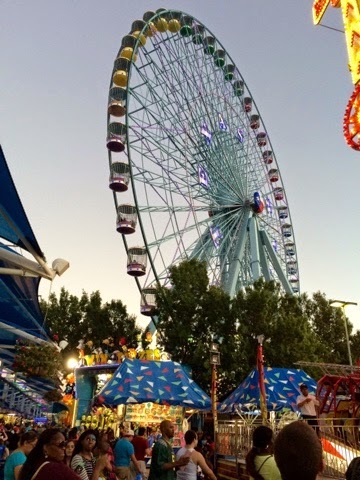 The Texas State Fair, Y'all. Then of course, there's the fried foods. You know, fried butter, fried sweet tea, fried milk and cookies, fried guacamole and several more variations of the like. Basically anything they can fry, they will. 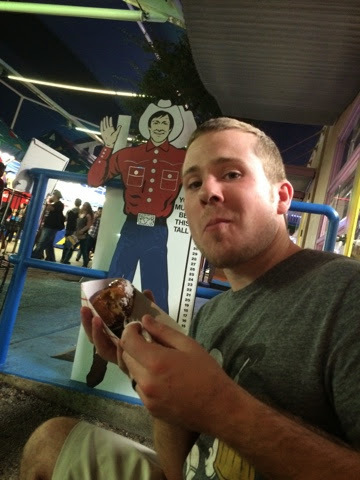 Note: above we are consuming fried cookie dough. It was fantastic...just like a fresh cookie from the oven. Which leads me to a very important philosophical question: why they don't just serve regular old cookies? 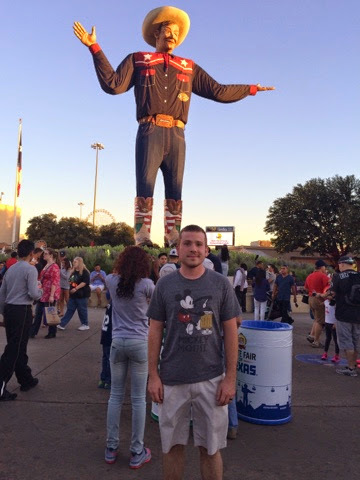 Side note: an impeccably creepy big tex photobombed this picture ^^ like a boss! Then there are the rides. 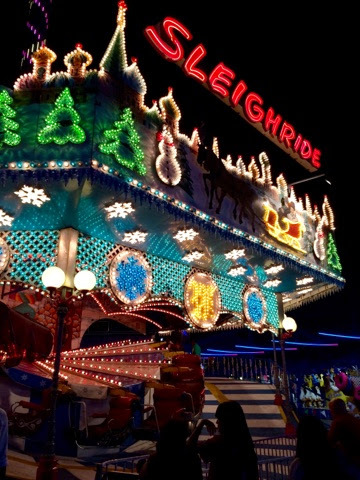 What's more fun than risking your life on some poorly maintained ride for about 70 seconds of childish pleasure? 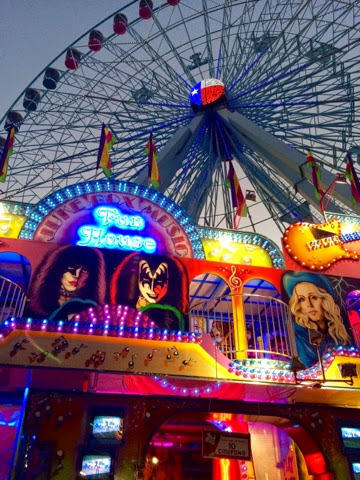 Oh, don't get me wrong, I love fair rides just as much as the next girl, but seriously...there's something pretty terrifying yet exciting about risking your life. Especially when the ride operator tells you "Hmmm...good enough!" Of course there's the ferris wheel. It's true you know, everything really is bigger in Texas. I believe (again fact-checkers correct me) it's one of this biggest in the US. No, we didn't ride it because we refused to pay the $30 fee to only get unbelievably nauseous and terrified of heights. 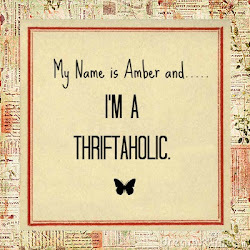 By now you're probably thinking "Oh Amber! 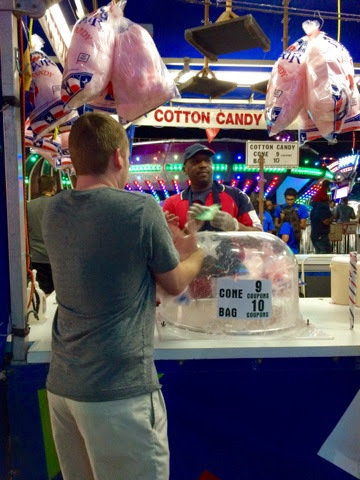 Please, please tell me what your favorite thing is at the fair." Well lucky you, I'm about to tell you. So there you have it, folks. 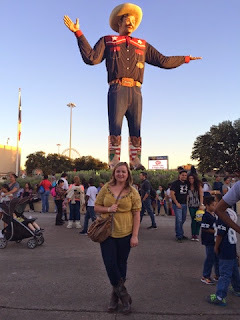 That was my wonderfully vague and yet terribly uninteresting lesson on the Texas State Fair, Y'all. 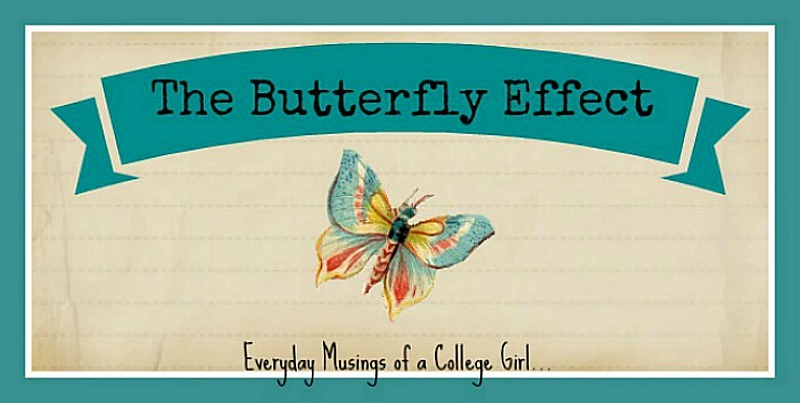 © Copyright ac-thebutterflyeffect.blogspot.com 2012-2013 Disclaimer: All contents of this blog belong to the blog owner and may not be used in anyway without permission of the owner.